NOTE: This item has been discontinued by the manufacturer. 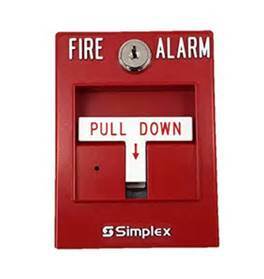 Replace with Simplex 4099-9004 Addressable Manual Pull Station. 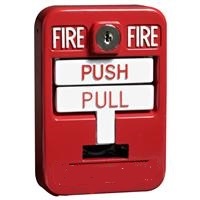 Making sure the fire alarms in your building can be set off when they’re needed most is always important. 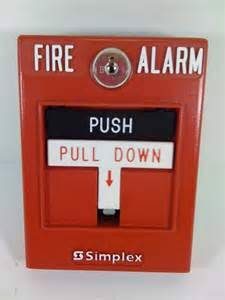 At Life Safety Consultants, we offer several different types of pull stations, including the Simplex Pull Station 4099-9001. 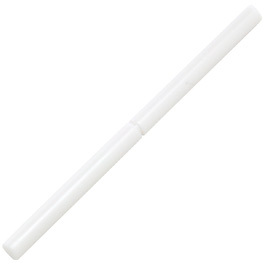 This manual station is compatible with 4008, 4010, 4100U, 4020, and 4210 control panels. 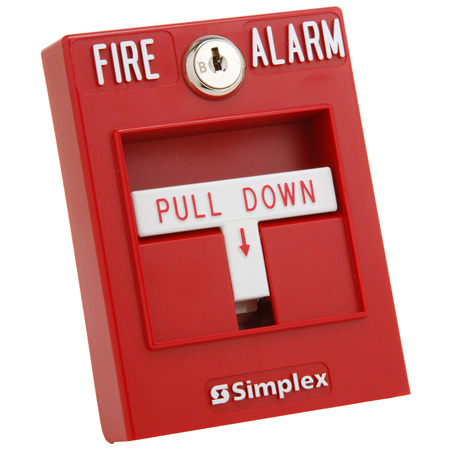 If you are in need of a new fire alarm pull station for your Simplex detectors, order a replacement today and we’ll ship it to you immediately. Remember to contact Life Safety Consultants team at (888) 557-0558, or email us at sales@lifesafetycom.com if you would like any additional details!